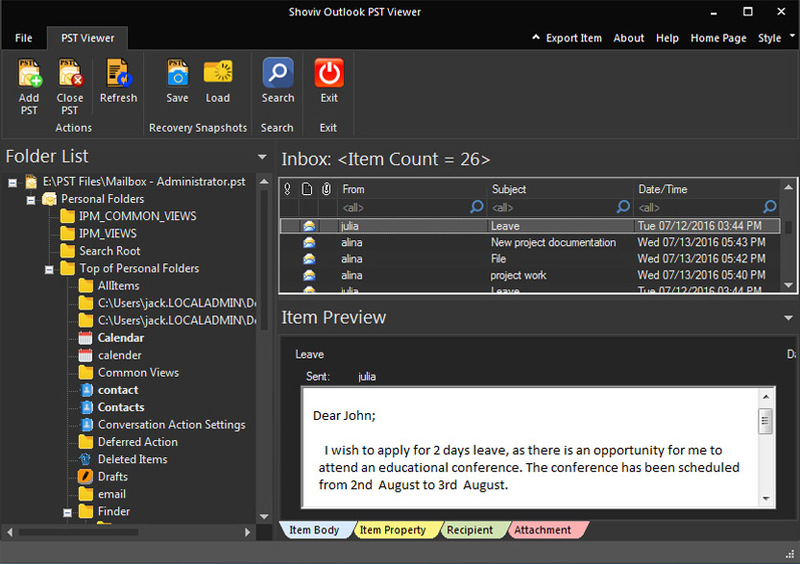 Outlook PST Viewer is the solution to view damaged, corrupt, or inaccessible PST files. In case, the PST file is not opening just because of encountering any error then, with this tool you can view that PST file without putting up any extra effort. It allows to view the deleted items of PST files once the scanning is done. It helps you to check and view all the associated information of PST files from emails to attachments. Contacts, calendars, tasks, and other related details can also be viewed without any hassle. It loads multiple PST files at one go so that you can get the view of every element associated in. While you will add multiple PSTs, the tool will not slow down the process at any cost. No matter the PST size is compatible or oversized; this tool can load PST files of any size without putting you up in any annoyance. So you can view large PST files too with the tool. If you want to close single PST file or multiple PST files at one go without facing any trouble with this tool then, you do not put any extra efforts to do this, it will work flawless. 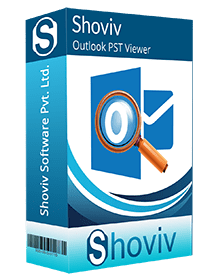 Works with Outlook PST files created in any version of MS Outlook so, you do not need to get worried if it suits for PST files from any specific version of MS Outlook email client. The free version of software is there to make you realize how healthy and easy tool is this for viewing PST emails, attachments, contacts, calendars, tasks, notes, etc. Will it slow down when loading multiple files together? No, it will not show any hurdle while loading multiple PST files to allow you to view them sequentially. Is it work for any particular version of MS Outlook? No, you can buy any PST file in this tool, no matter with which MS Outlook platform the PST files are being generated. However, the tool is simple to use but, if I won’t be able to any step, is there any help? For any query, you can contact to dedicated experts in the field. Our 24X7 helpline is always active for you. 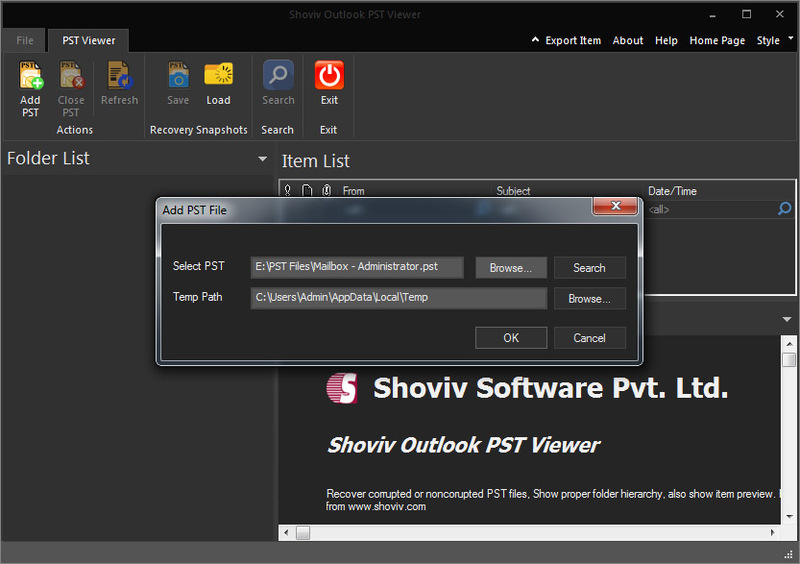 Will it help me to save PST file in other file formats? 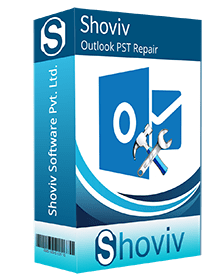 No, it does not allow saving PST into other file formats like Outlook PST recovery does, with this tool, you can just view the details and elements of corrupt and healthy PST files. Support Microsoft Outlook all Latest and Older Versions. Supports Window 10 & all older versions.